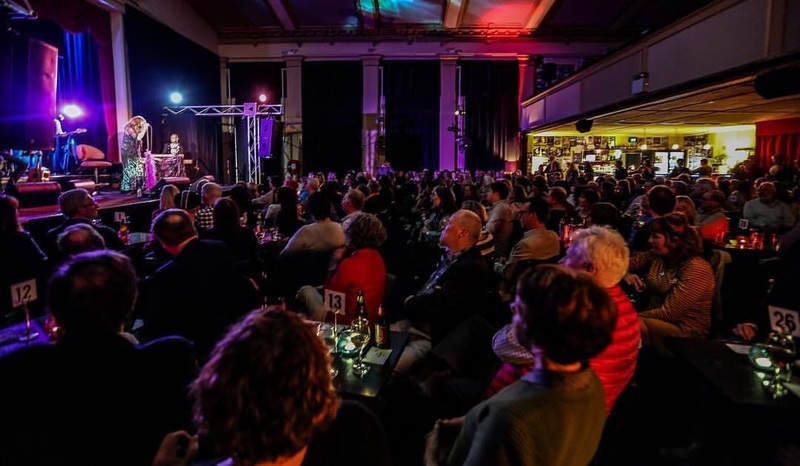 Located at the back of the St Kilda RSL, MEMO offers a diverse program of entertainment including, musicals, special events film, comedy and music ranging from classical recitals to down and dirty rock ‘n’ roll. MEMO is also in demand as a dancing, recording and rehearsal space due to the superior acoustics of this unique space. Step into The Ember Lounge @ MEMO and you will find warm Red curtains, black and white checked table cloths, exceptional table service and cool grooves being played by some of St Kilda’s best musos. Some say that our room could be mistaken for being on set of a bar room scene from Mad Men! The Ember Lounge is open from 5 pm to late every Monday, Tuesday, and Wednesdays. No need for a ticket, just breeze on in, order a cocktail or a nice glass of wine and sit back and relax…… the perfect place for a quiet rendezvous.